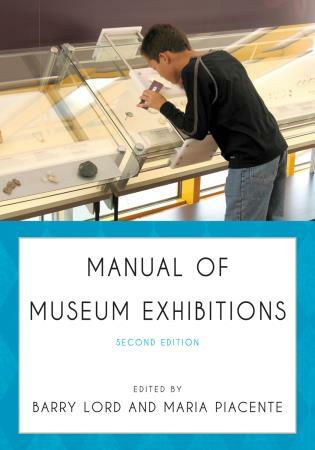 Ian Jones is the Secretary of CAMOC (Collections and Activities of Museums of Cities), one of the international committees forming part of the International Council of Museums. 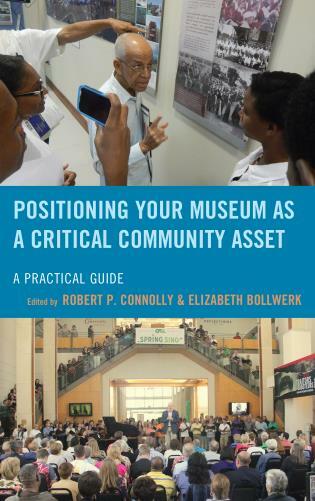 Robert R. Macdonald is director emeritus, Museum of the City of New York, where he previously served as CEO for 17 years. 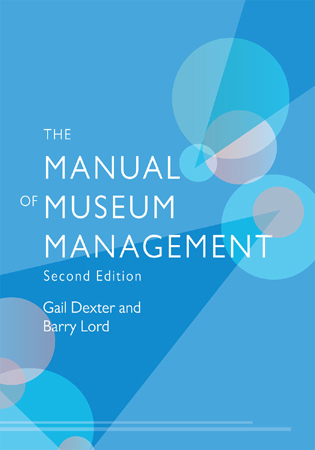 Darryl McIntyre has been group director for public programs at the Museum of London since November 2003. 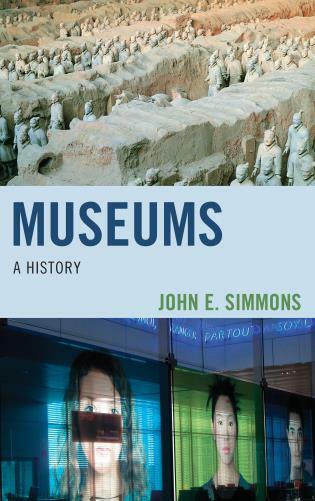 Cities need museums as people need memories: not as a repository of their past, but as a token of their identity and a guide to the future. 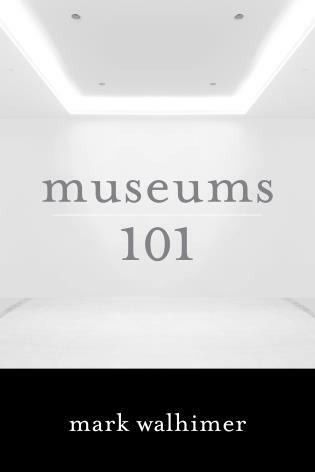 Here is a unique survey of city museums from five continents to stimulate discussion about such museums' varied functions – from archive to development workshop. 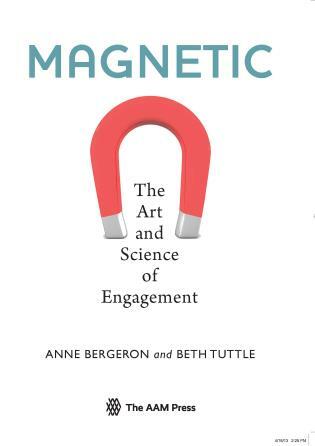 A far more compelling book than others of its kind. 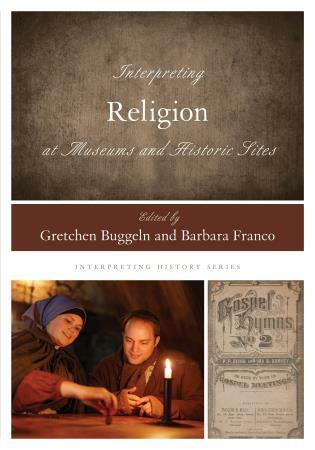 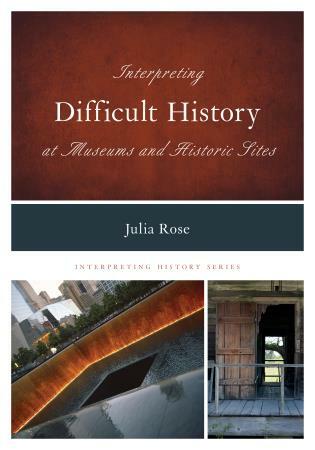 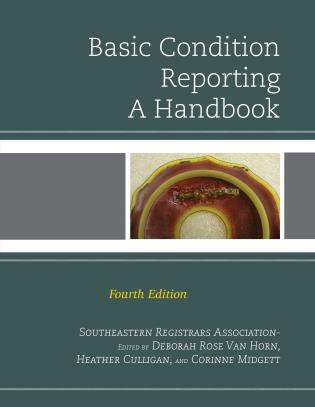 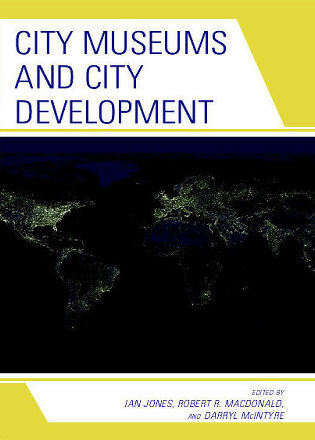 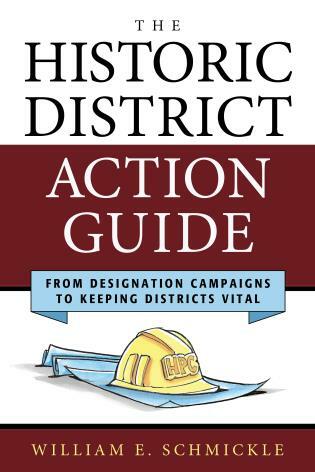 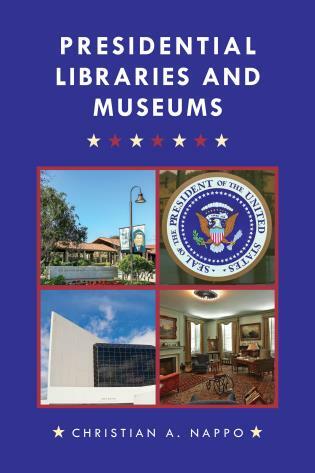 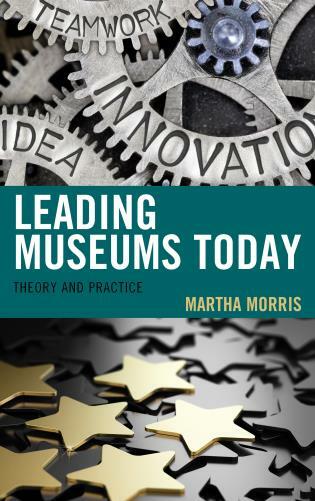 Books that arise from conferences are often uneven and poorly structured butCity Museums and City Development is an exception. 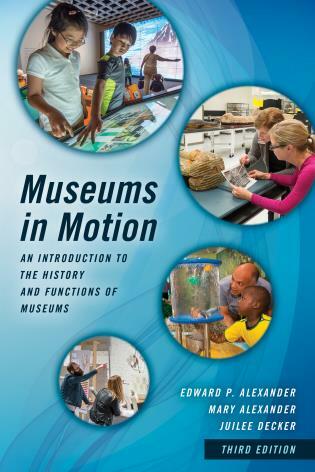 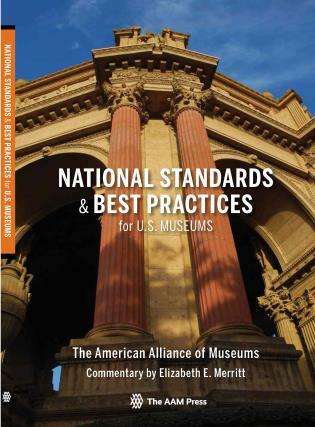 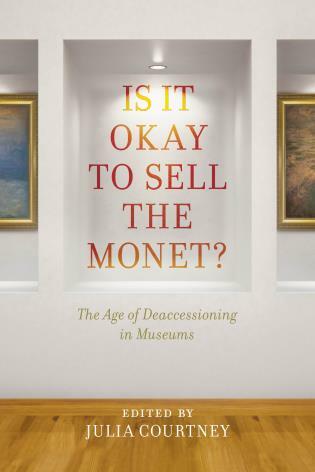 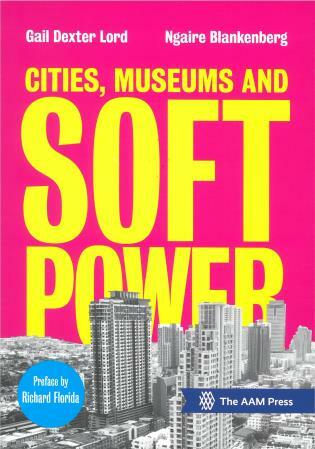 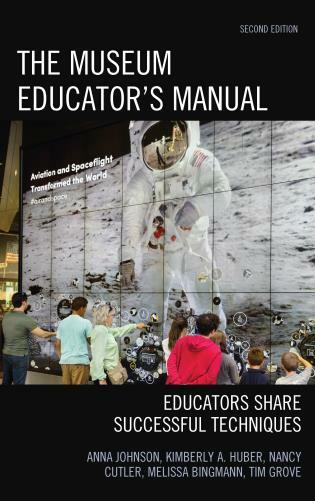 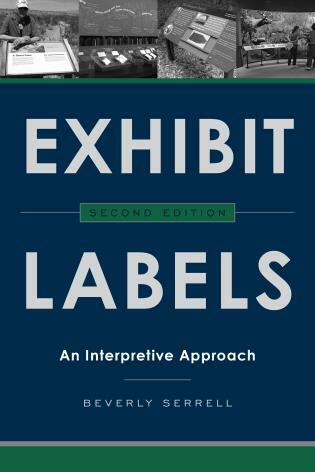 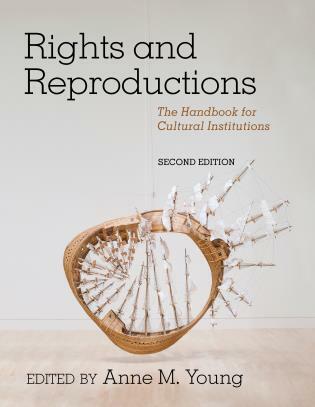 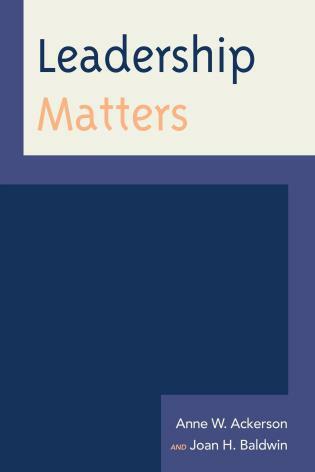 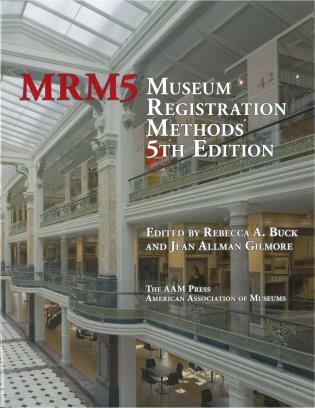 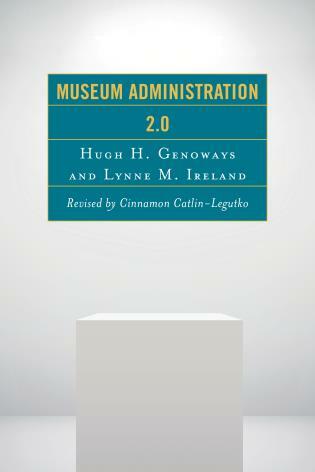 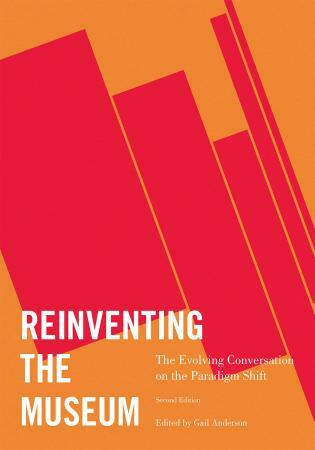 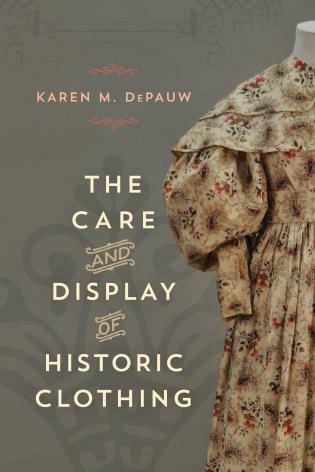 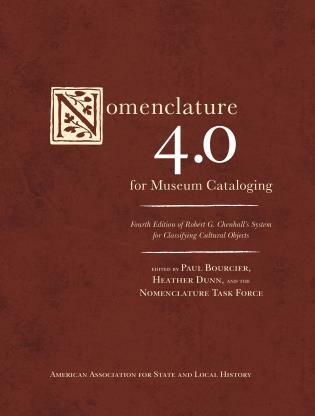 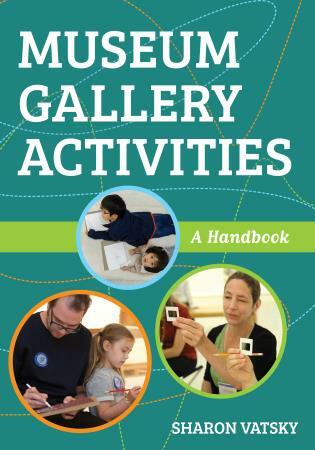 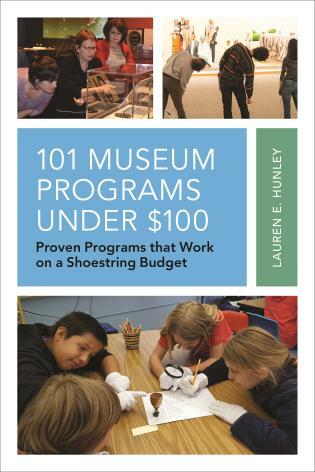 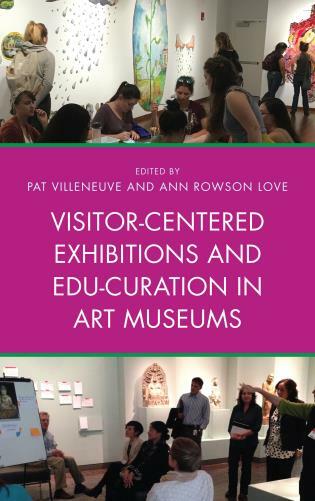 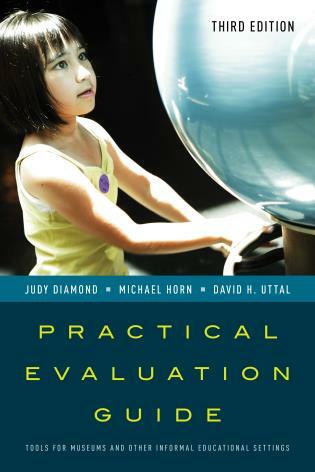 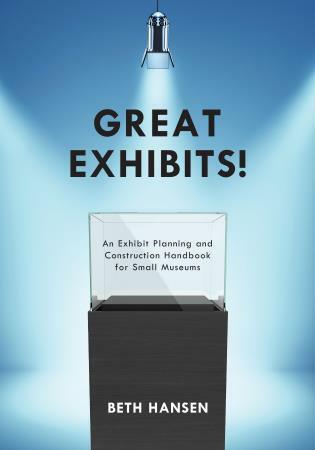 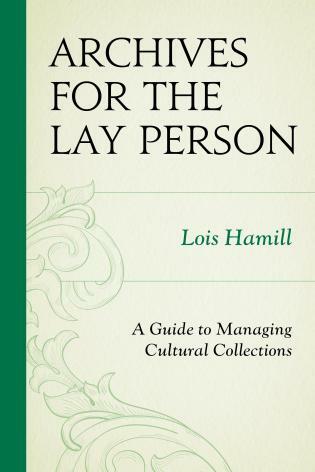 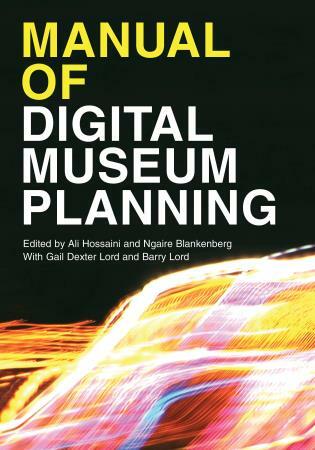 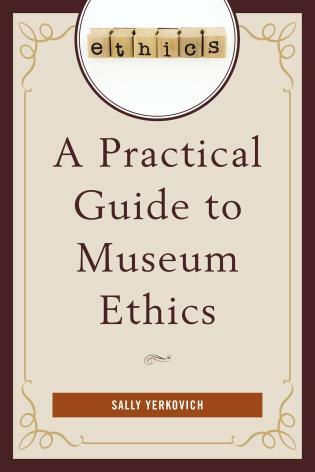 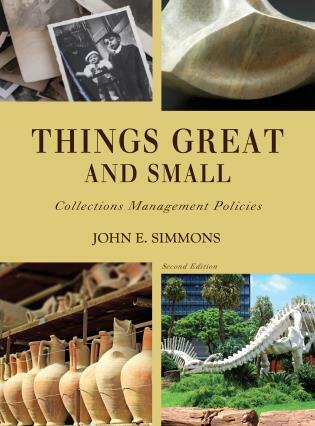 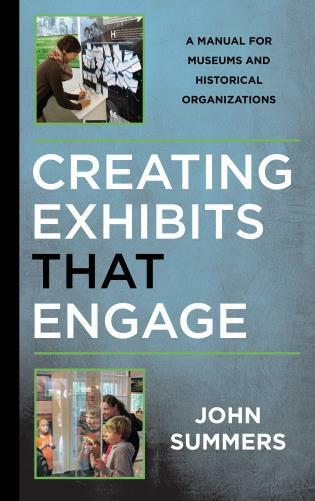 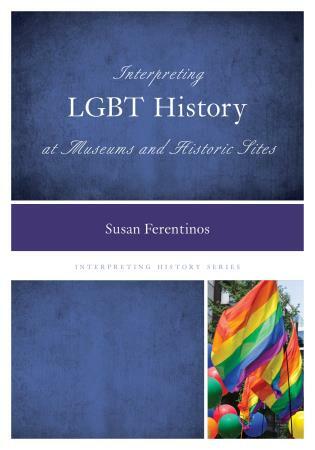 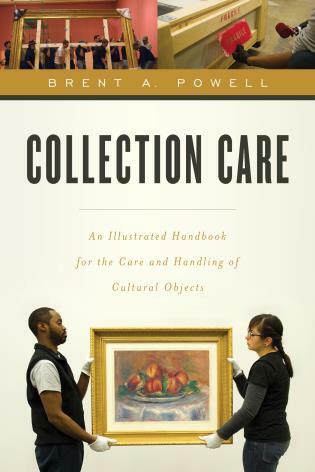 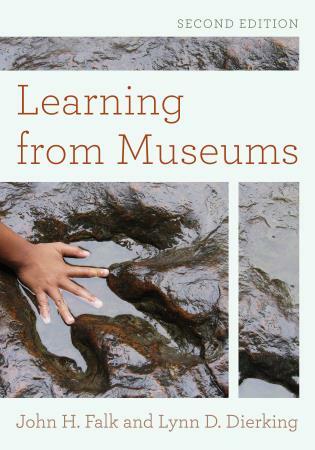 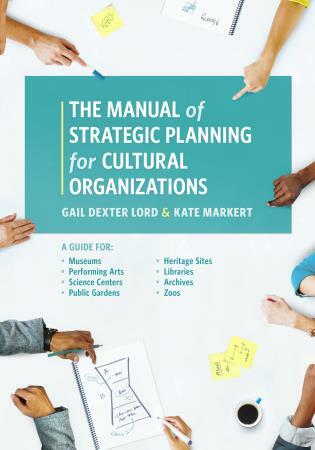 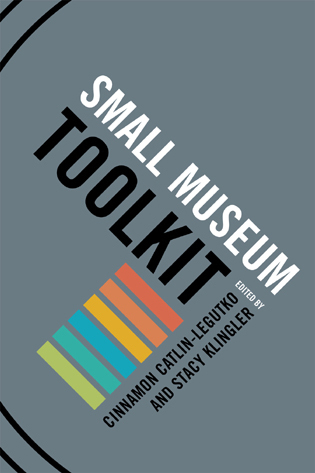 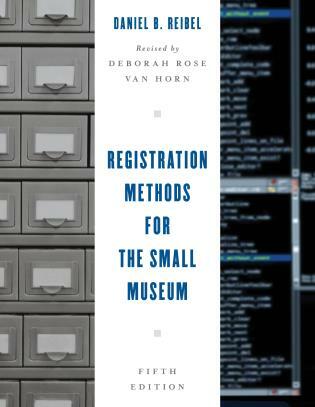 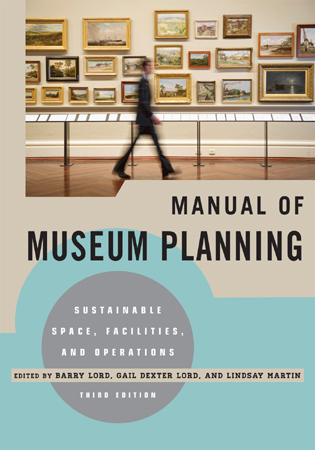 This book brings together the latest thinking and scholarship on a topic that is critical to the future of all museums. 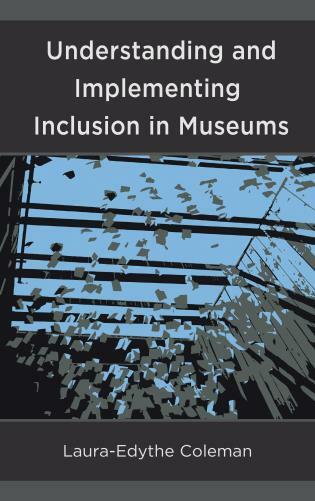 City museums, more than any other topic specific cultural institutions, not only carry the seeds of memory but bear the responsibility of reflecting the increasingly diverse populations they serve. 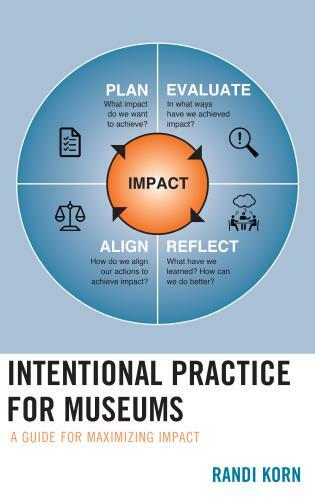 These museums, through their programs, bring relevance to their various publics, serve as places of discussion and civil discourse, and ultimately inform and enlighten their citizens. 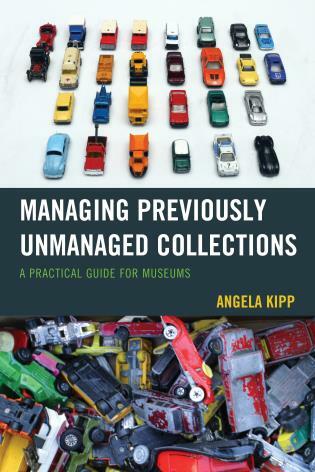 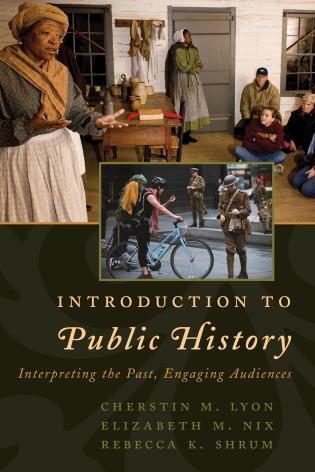 The contents should both inspire and challenge anyone working in a history museum, especially one in an urban setting.